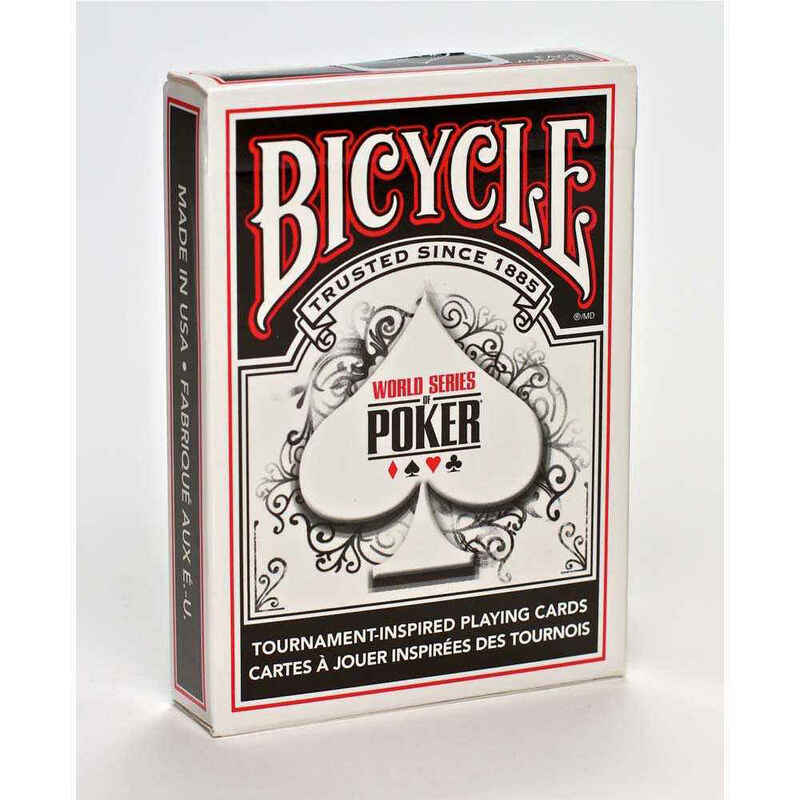 The World Series of Poker standard index deck has the well-known Bicycle® air-cushion card finish that makes for a stronger card as well as one that is easy to handle. 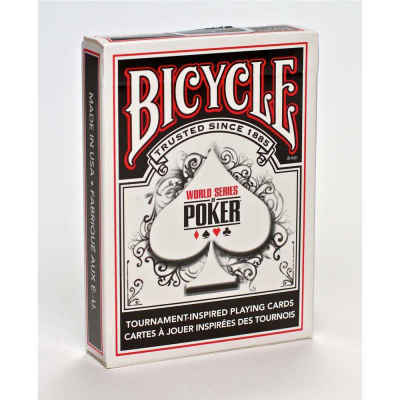 This classic deck of cards is made for friendly games of poker as well as for serious tournament play. Disclaimer: These playing cards come in two different colors, red and black. 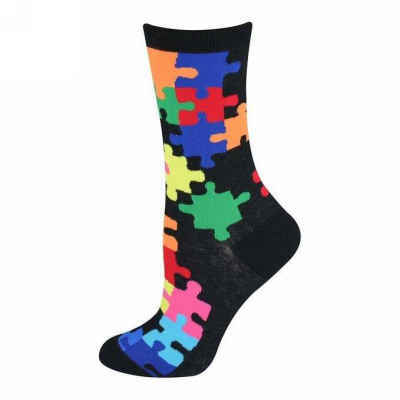 We cannot guarantee which color deck you will receive.